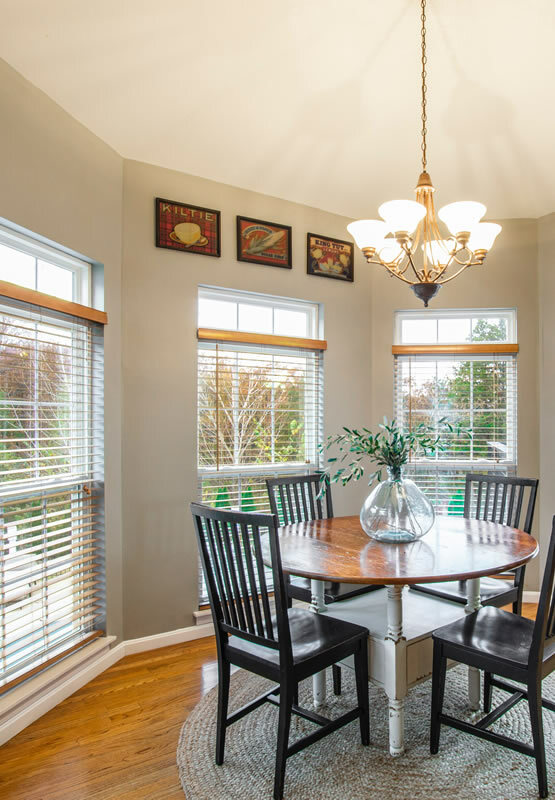 Single hung windows can be raised from the bottom to allow airflow, while the top of the window remains stationary and helps increase energy efficiency. All windows are available in custom sizes to suit your needs. Ventilation – Hung windows offer multiple ventilation options, allowing you to choose based on whether you are in the room, the visibility of the room, and airflow. The sliding function on sash windows also protects the glazing from the elements, and helps you to avoid cracked glass during high winds. Security – Most hung windows feature a locking track, smaller openings, and multi-point locking systems, making them more difficult to break into. For this reason, hung windows are more secure than other types of frames. They offer high security than hinged windows because you cannot simply break the lock by hitting it. Aesthetic – Sash windows are considered the most attractive frame when opened and when closed. Frames slide up or tilt out, allowing you to open windows without visibly changing the outward appearance of your home. Maintenance – Most hung windows are relatively easy to clean and maintain. While they do require regular cleaning to keep dust, dirt, and debris out of the tracks so that they can open and close properly, you can typically easily clean your windows. 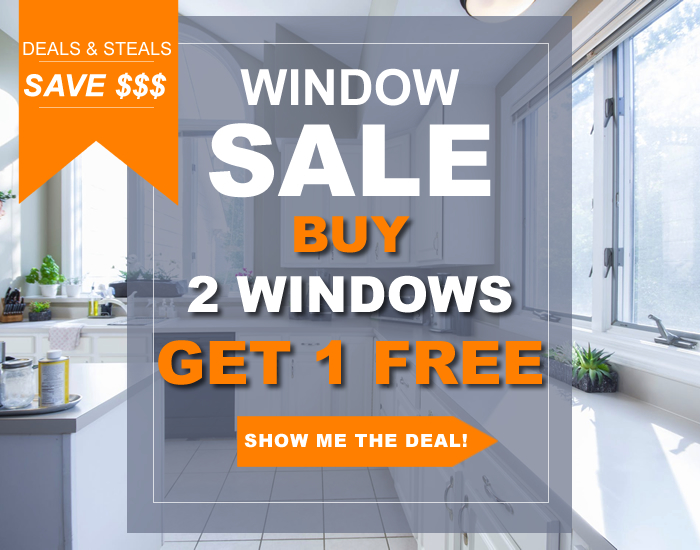 If you choose double hung windows, most cleaning can be achieved from inside your home.